The Voice Memos on the iPhone is hugely popular for obvious reasons: you get to record voice memos on the go. It appeals to different demographics: students and lecturers use it to record lectures, journalists use it to record interviews, musicians record songs, and members of the general public use it for miscellaneous recordings. However, like other types of data, users run the risk of losing their voice memos for reasons such as a software update, unsuccessful jailbreak, deleting emails synced with your iPhone, incorrectly setting up your emails or deleting them by mistake. 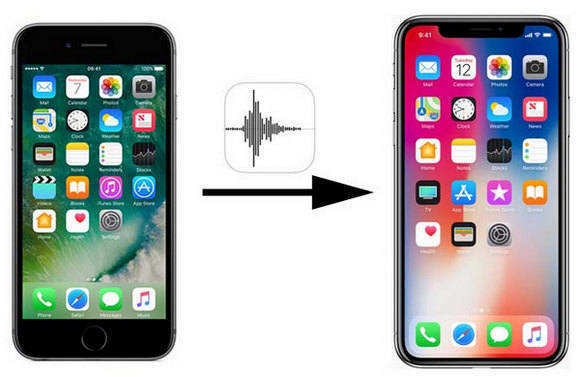 This article explains how to recover voice memos on iPhone XS/XS Max/XR/X/8/8 Plus/7/7 Plus/6S/6/SE. Part 1: How to Recover Voice Memos from iPhone with UltData? Part 2: How to Retrieve Deleted Voice Memos Using iTunes Backup? Part 3: How to Restore Deleted Voice Memos from iCloud Backup? Tenorshare UltData is a great tool that allows you to recover lost iPhone voice memos and other types of data like contacts, photos, messages, and videos among others. Most importantly, users can restore the calendar using iCloud and iTunes backups without erasing their devices. It also allows users to review and selectively restore iPhone voice memos. To use Tenorshare UltData, follow the procedure below. Recovers your voice memos without backup file. Restore voice memos from iTunes backup without restoring device. Restore voice memos from iCloud backup without resetting. Preview and selectively recover voice memos from iCloud and iTunes. Works on all versions of iPhone and iOS 12, 11.4 and lower. Step 2: Connect your iPhone to your computer using a USB cable and click Recover from iOS Device. Step 3: Click the Voice Memos checkbox along with any other data type you wish to recover and click Start Scan. Step 4: All voice memos will be displayed; Select the ones you wish to recover and finalize the recovery process by clicking Recover to recover all voice memos. 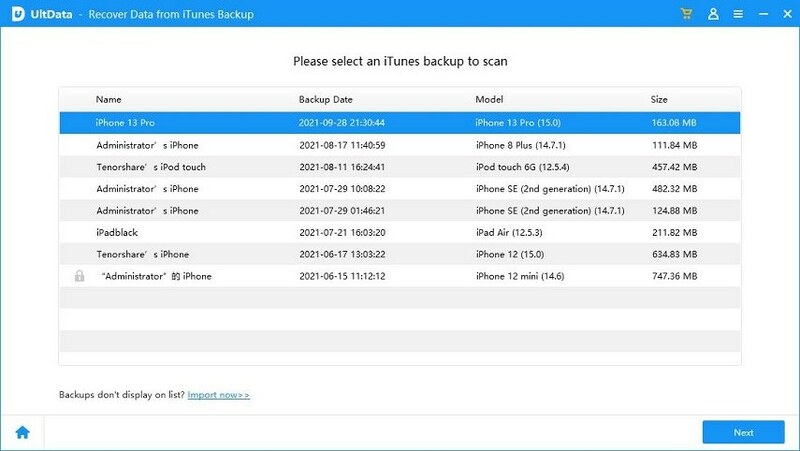 If you have backed up your voice memos in iTunes, then you can follow steps below to recover deleted voice memo iPhone using iTunes backup. Note in this way all data on your iPhonw will be erased and filled with old data from the iTunes backup file. Note: Restoring your voice memos using iTunes backup will have you lose all your data on your iPhone. To avoid data loss, you can use the "Recover from iTunes Backup" feature on UltData to extract voice memos from iTunes backup files. Step 1: Launch iTunes on the PC or Mac. It has to be the one you used to back up your iPhone. Step 2: Connect your iPhone to your computer using the USB cable it came with and tap Trust if prompted to Trust the computer. 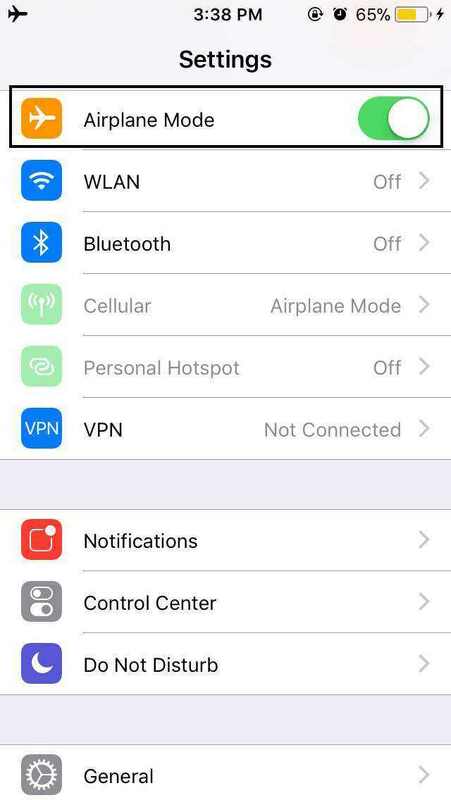 Step 3: Click your iPhone when it appears on the left bar. Step 4: Under backups, click the Restore Backup button. Step 5: Select the most appropriate/ relevant backup by looking at the date and size. Step 6: Finalize the restore process by clicking Restore. Want to know how to recover deleted voice memo on iPhone using iCloud Backup? Follow the procedure below. Note that restoring your voice memos using iCloud backup will have you lose all your data on your iPhone. You can also use UltData to selectively restore voice memos from iCloud backup without resetting your iPhone. Step 1: Ensure you have a recent iCloud backup that you can restore from by navigating to Settings > iCloud > Storage > Manage Storage then view the date and size of the most recent backup by tapping a device. Step 2: Navigate to Settings > General > Reset then select Erase all Content and Settings and confirm by tapping Erase All. Step 3: Turn on your device and on the Apps & Data interface, select Restore from iCloud Backup then sign in to iCloud by using the same Apple ID and password you used to back up your iPhone. Step 4: Tap Choose backup and select a backup from the list of available iCloud backups displayed. Recovering iPhone voice memos is a simple process that can be undertaken by using any of the methods above. Tenorshare gives you great flexibility by offering three methods of recovery: recovery from iOS device, recovery from iCloud and iTunes and selectively preview and recover voice memos both of which are not available using iTunes.